Have you come across patterns that while instructing you to work an increase – don’t specify what type of increase? 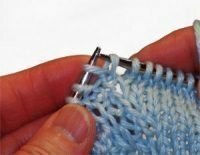 From a designer perspective, unless the overall design is affected by the type of increase, leaving this detail up to the knitter means the knitter can use an increase they are comfortable working. 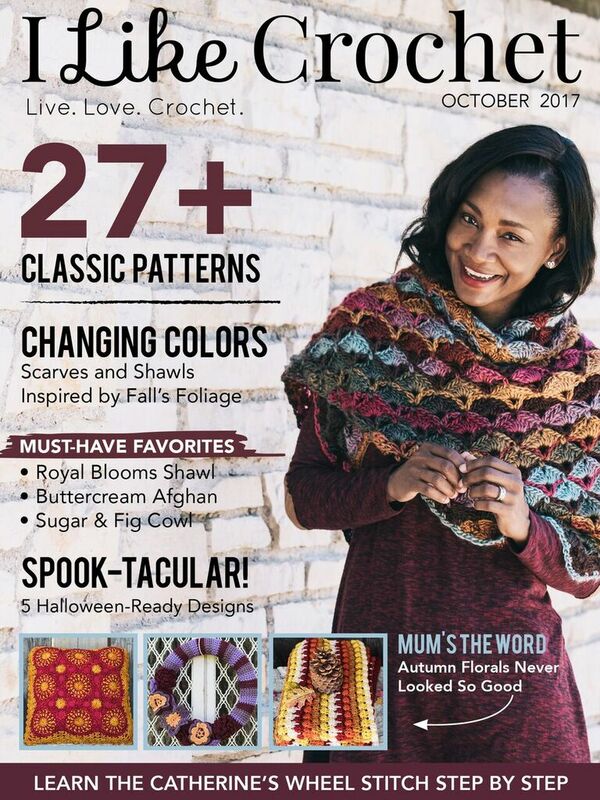 And from a knitter’s perspective, knowing how to work several different types of increases expands the choices – and gives the knitter freedom to work whichever increase type they want. Today I’d like to introduce you to the “Lifted Increase”. 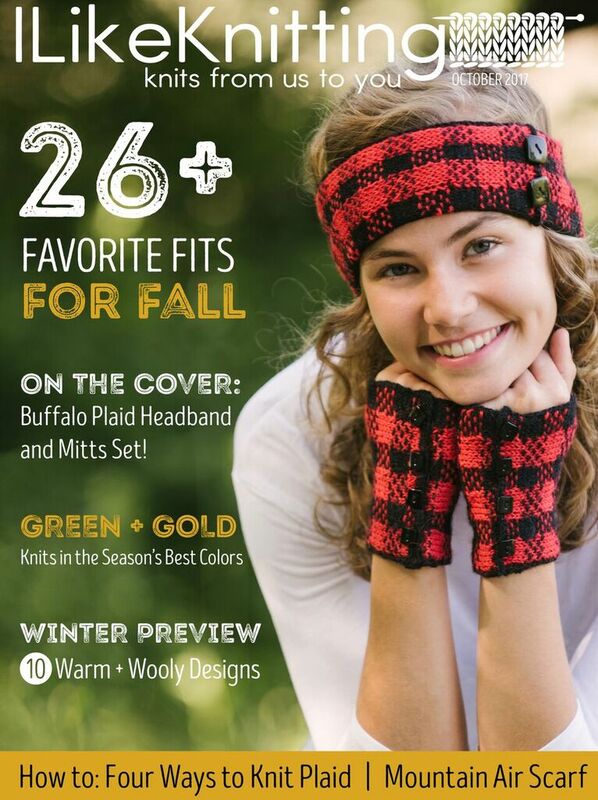 This type of increase is very versatile as it can be worked near an edge or toward the center of the knitting. 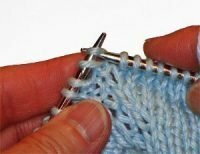 It also works well when you want to mirror the increases – that is when you want the increases on either side of the knitting or stitches to match. And when worked at an appropriate gauge for the yarn & needles used – it’s almost invisible. The steps are few….here’s a quick visual review…. LLI Step 1: Lift the stitch directly below the stitch just knit onto the left needle. LLI Step 2: Knit the “lifted” stitch through the back loop. LLI Step 3: Increase complete! 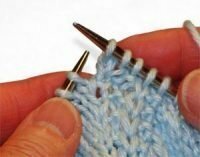 RLI Step 1: Lift the stitch directly below the first stitch on the left needle and place it on the left needle. RLI Step 2: Knit the lifted stitch through the front loop. RLI Step 3: Increase is done! Generally, you’ll want to use the Left Lifted Increase on the right edge of your knitting, and the Right Lifted Increase on the left edge of your knitting. The “Left & Right” in this case refer to where the new stitch will lie in relation to the increase location. The Lifted Increase is the type I use most frequently for my Darling Darby Sweater projects. I like the ‘fully fashioned’ line that this increase creates, and it makes a handy line to follow for checking the shoulder line measurement. Now that fall has arrived (at least in Colorado) ~ it’s time to get busy on new sweaters for my dogs. Here is a PDF with the quick steps as outlined above for the: Lifted Increase. You’ll master this skill in no time! If there is a skill or technique that you’d like to see a tutorial on ~ just let me know. (Contact Form link). I’d love to hear from you! I learned this type of increase a while ago, but I never knew its official name. Thanks! It’s my favorite increase… very easy and relatively invisible. I also think this is one of the easiest increases to work. Glad to hear it’s your favorite as well!